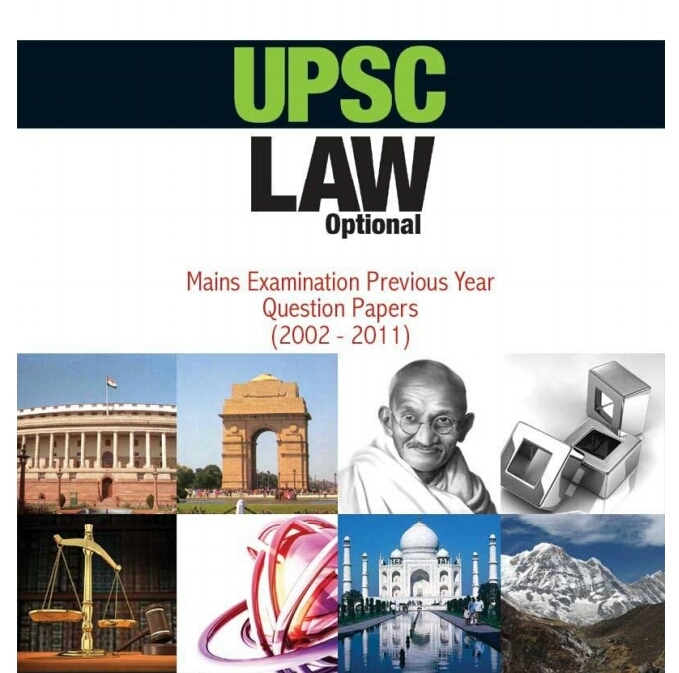 Here we are with UPSC LAW OPTIONAL MAINS EXAMINATION PREVIOUS YEARS QUESTION PAPERS for you, To improve your exam preparation. We suggest you Download all Books and notes. we will post important PDF every day. These PDF will help you a lot in your competitive exams.